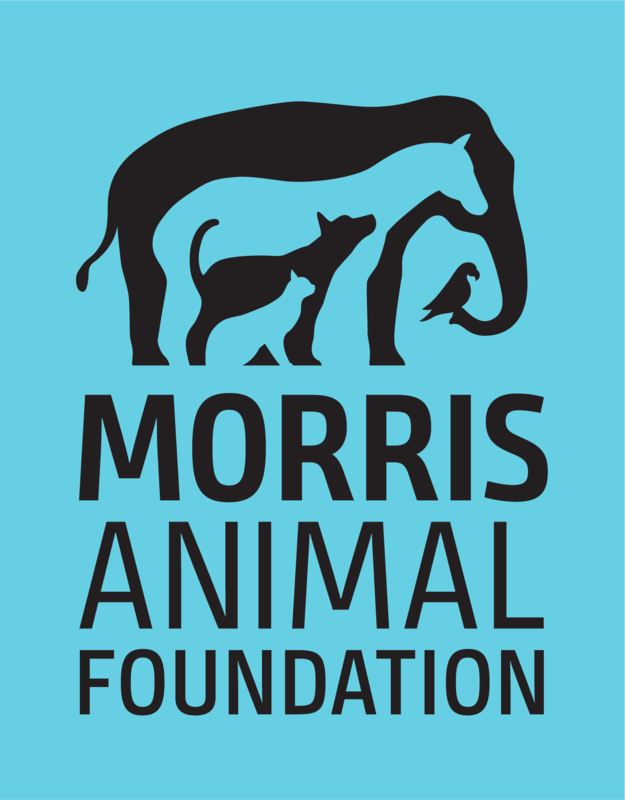 Morris Animal Foundation prides itself on the quality of our partners and sponsors. Together, we are changing the course of veterinary medicine and making the world a brighter place for animals. Strong partnerships have enabled us to increase our health research funding by 45% in just five years. To continue to grow and fulfill our mission, we need partners who understand that investing in Morris Animal Foundation is the best way to invest in the future of animal health. Your Partnership Can Change the Future. Increase your visibility. We communicate with tens of thousands of animal lovers who are highly educated and passionate about animals and their health. Demonstrate your commitment to animals. Show your customers your dedication to animals by supporting research that advances their health and well-being. Be the first to know. As a Morris Animal Foundation partner, you’ll get access to study updates and reports. Be an animal health leader. Your commitment will advance veterinary medicine for companion animals and wildlife. Make a wise investment. Your partnership dollars will be well spent. Not only do we deliver on the best science, we are careful stewards of our donors’ dollars. Your partnership can change the future. Become a Partner today. To learn more, contact Sara Yeransian at syeransian@morrisanimalfoundation.org. Australian Shepherd Health & Genetics Institute, Inc. The American German Shepherd Dog Charitable Foundation, Inc.